• UV protection: the Visqueen range is manufactured using advanced UV inhibitors which protect it from the damaging effects of sunlight whilst in use. • Proven performance: Visqueen sheeting enjoys widespread use throughout Europe and has been rigorously tested by ADAS in the farm environment. • 100% recyclable: at the end of its working life Visqueen sheeting can be recycled for use in applications like landscape products and street furniture. 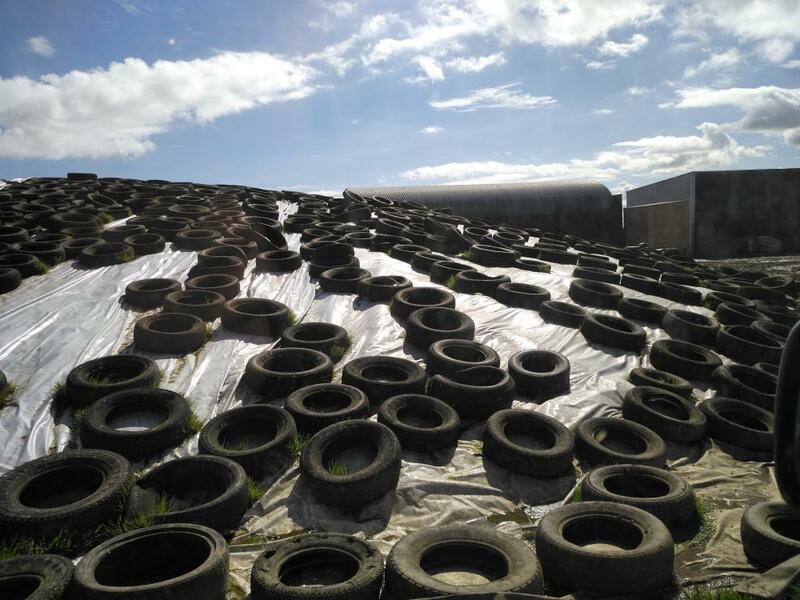 Silage covering is used in silage protection. 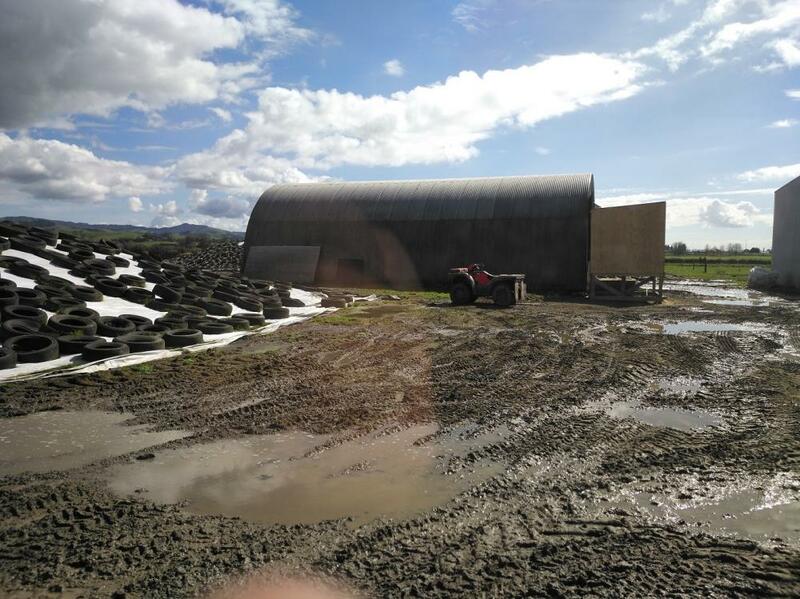 It's a three layers polythene film, white on the topside to reduce heat build up in the silage and black on the underside to inhibit light penetraction. It can eliminate fungal growing and harmful secondary fermentation. f. Well packaged for roll protection. 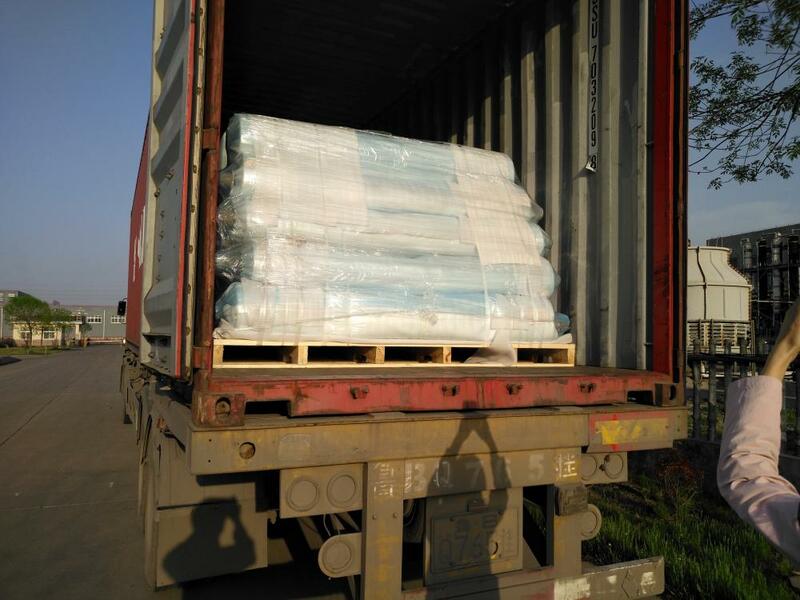 [High Quality product, Prompt delivery,Considerate service after sales" is our principle to our clients all over the world. Looking for ideal Agricultural Plastic Covering Manufacturer & supplier ? We have a wide selection at great prices to help you get creative. 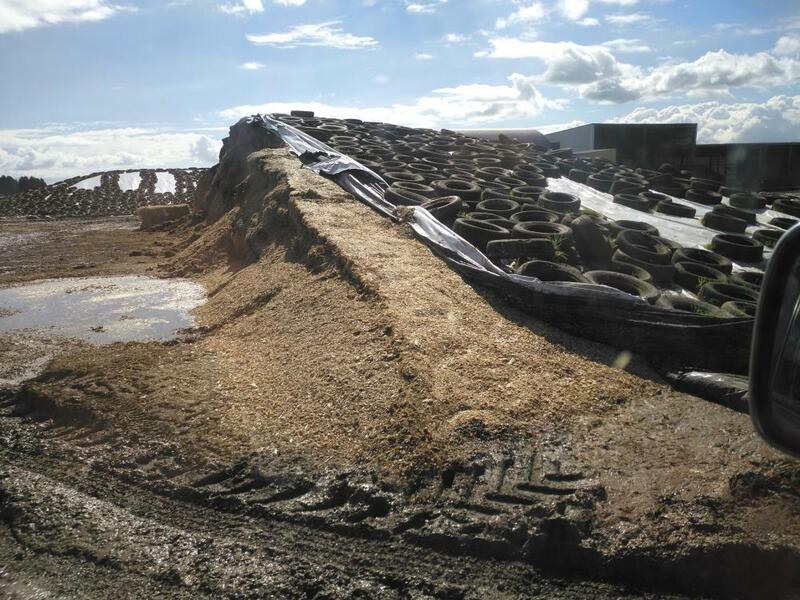 All the Agricultural Silage Covering are quality guaranteed. 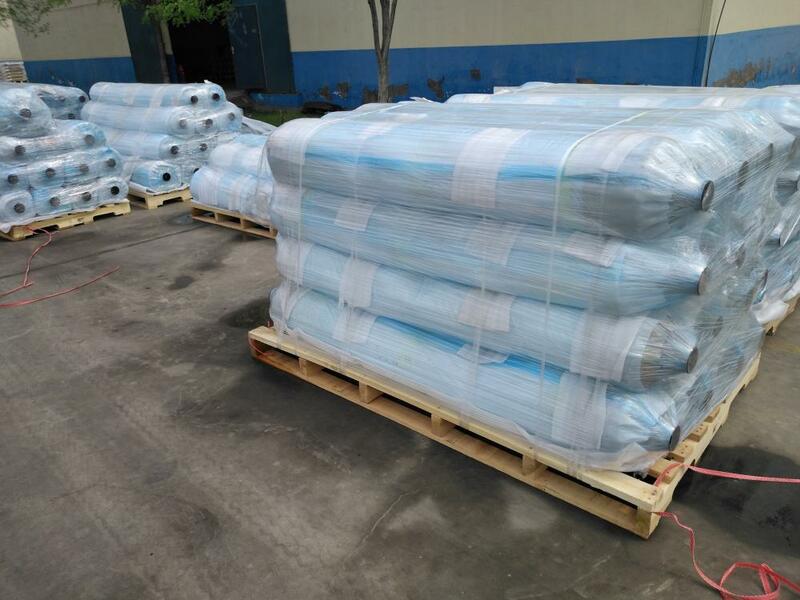 We are China Origin Factory of Agricultural Silage Plastic. If you have any question, please feel free to contact us.